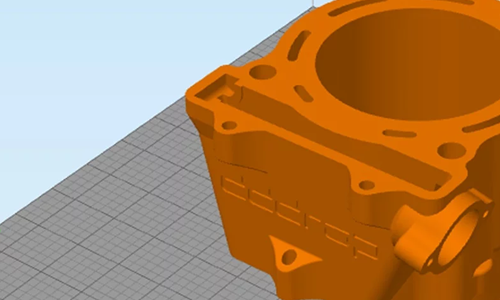 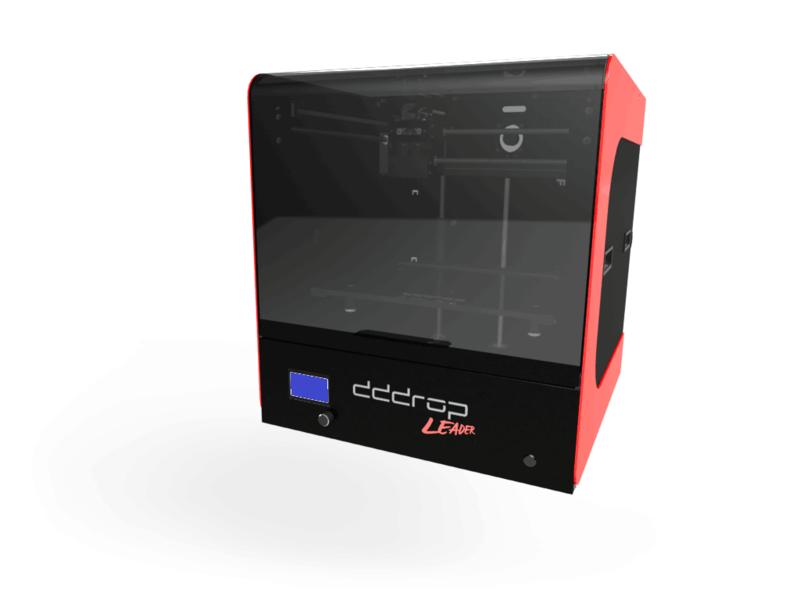 Now a free dddrop leader TWIN 3D printer by the purchase of SOLIDWORKS Premium! 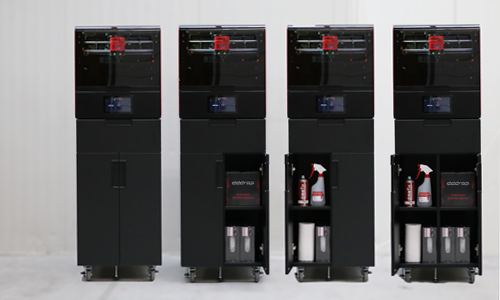 Our partner CAD2M has a great deal for the Netherlands. 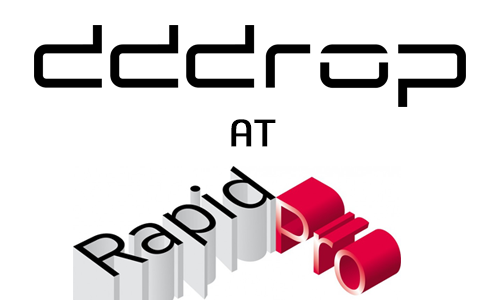 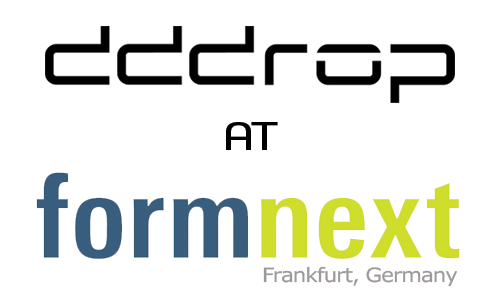 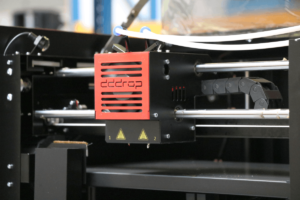 Receive a dddrop leader TWIN to the value of €3.995, including installation, a silver support contract for one year and an introduction to 3D printing.